If you’ve been wondering what Cat Power‘s been up to since the release of her last album Sun in 2012, today’s announcement brings some answers. 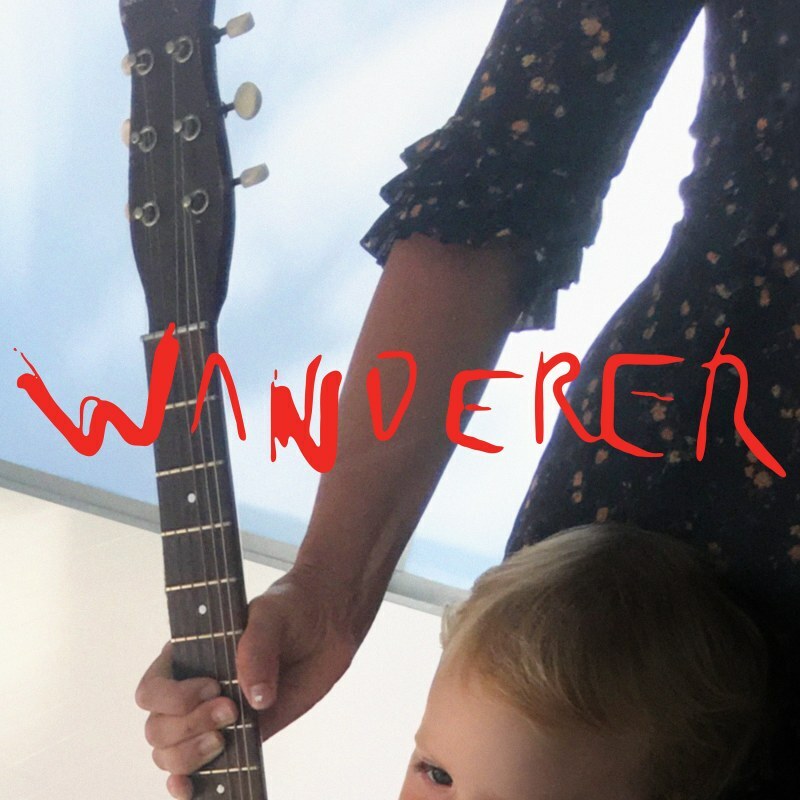 Over the last few years, Chan Marshall, the artist behind Cat Power, has been taking the story of her life’s journey as a touring musician and turning it into song; the result is a new album, aptly called Wanderer. The album will be released on October 5 via Domino Records, and you can preorder it here. Along with this announcement comes a glimpse of Cat Power’s new music in the form of a haunting, minute-long introduction of the album set to video. Watch below. Self-produced by Marshall, Wanderer will feature appearances from many of her musician friends, including Lana Del Rey, who contributes vocals on a song called “Woman,” according to Domino. Cat Power opens for The National at the Mann Center on September 27, part of an incredibly curated lineup that also include Phoebe Bridgers. Find tickets and more information on the XPN Concert Calendar, and see Wanderer‘s album art and track listing and Cat Power’s full tour dates below.